respectively in the「Michelin Guide Toyama・Ishikawa (Kanazawa) 2016special edition」which was published by the Michelin Green Guide・Japon. A quiet hot spring village with nine inns, nestled in a mountain valley. 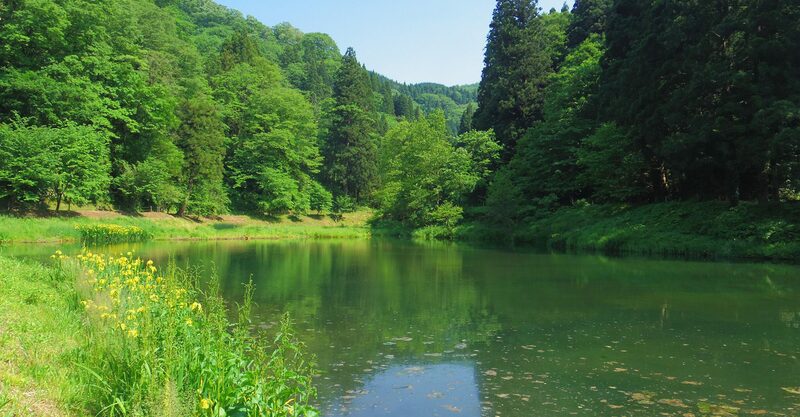 Visitors will delight at the discovery of such a hidden hot spring within Kanazawa. There are a lot of inns where you can enjoy Kaga cuisine, containing many delicious mountain vegetables and seafood. These inns allow you to feel the warm hospitality developed over a long period and immerse yourself in the quiet and peaceful atmosphere. 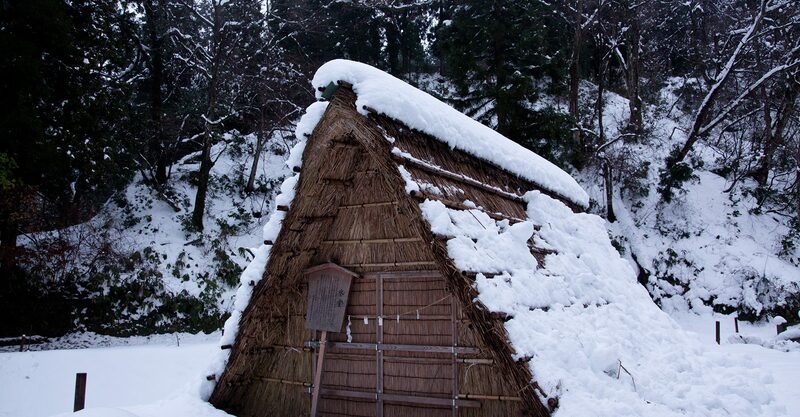 Please come and experience the history and romance of the wonderful Yuwaku Onsen. Located 1 hour from Kanazawa Station and 20 minutes from Kenrokuen Garden, Shirasagi-no-yu is a public bath that anyone can use. 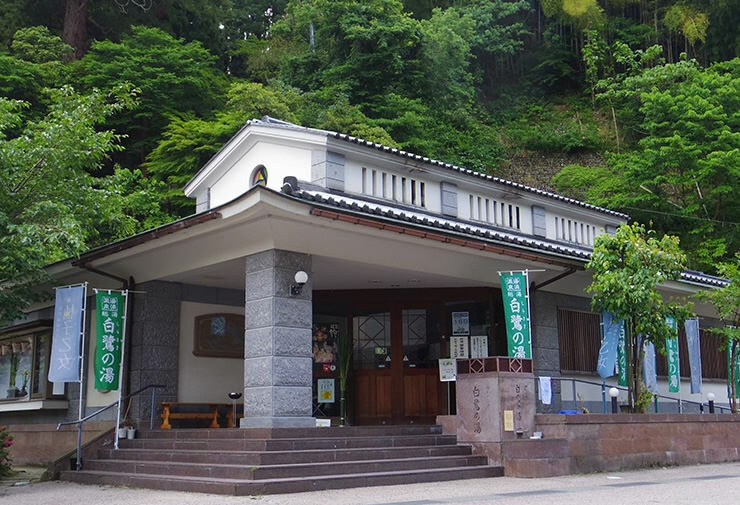 Yuwaku Onsen is located 1 hour from Kanazawa Station and 20 minutes by car from Kenrokuen.There are a lot of inns where you can enjoy Kaga cuisine, containing many delicious mountain vegetables and seafood. 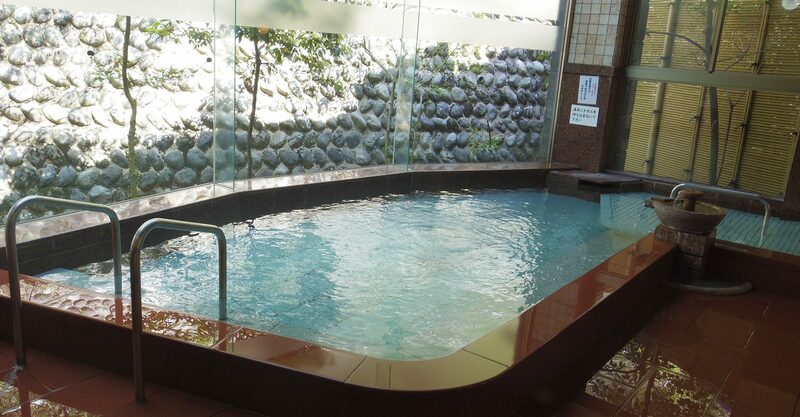 These inns allow you to feel the warm hospitality developed over a long period and immerse yourself in the quiet and peaceful atmosphere.Please come and experience the history and romance of the wonderful Yuwaku Onsen. Copyright ©Yuwaku Onsen Tourism Association All Rights Reserved.